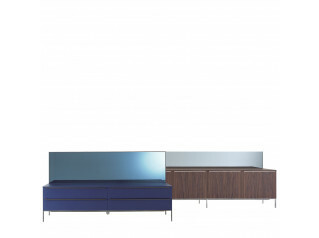 Brest Notte is ideal in a sleeping area. 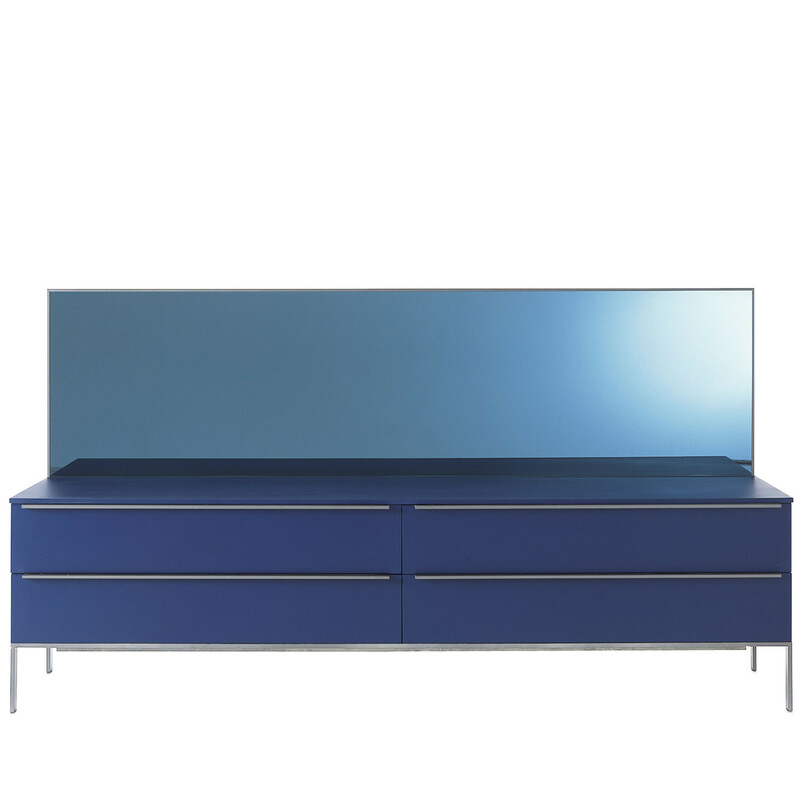 Designed by Giulio Cappellini, Brest Notte Chest of Drawers is available in 2 depths, and a wide variety of compositions and measures. 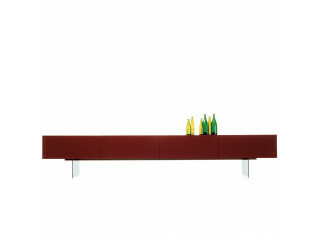 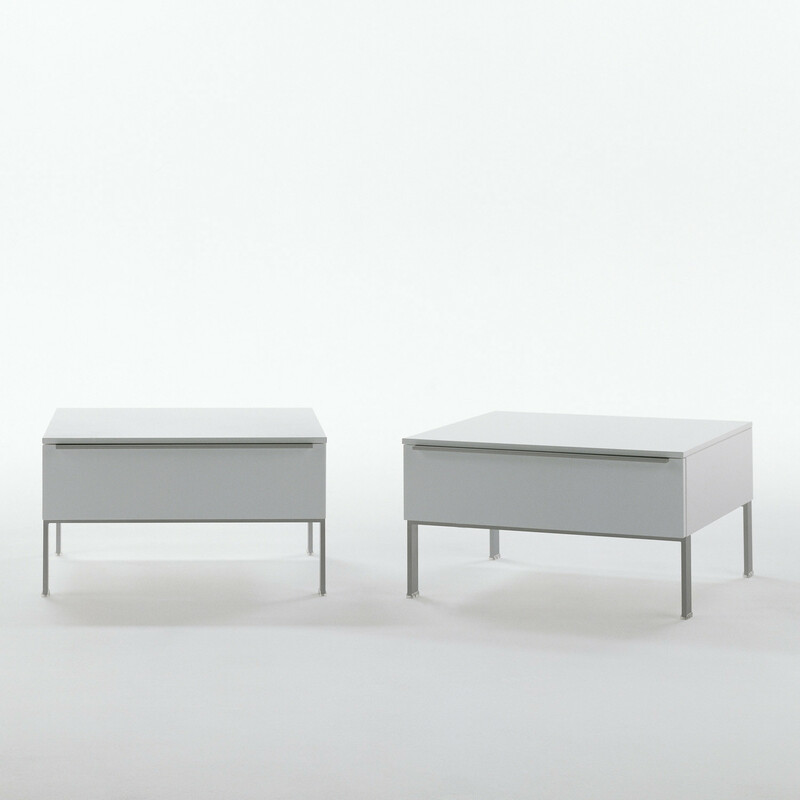 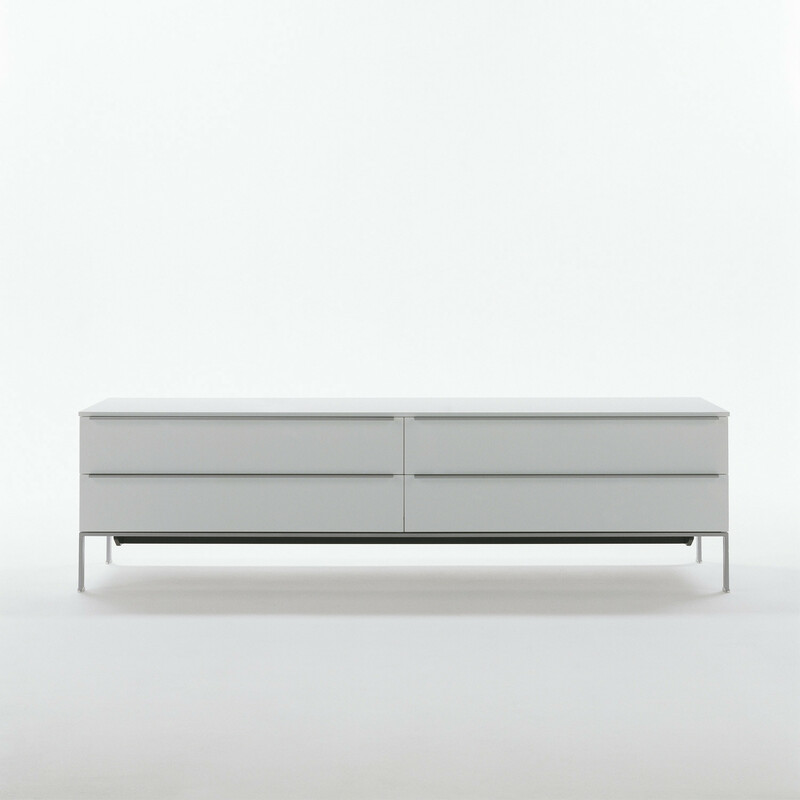 Units’ legs and handles have a polish chromed metal finish. 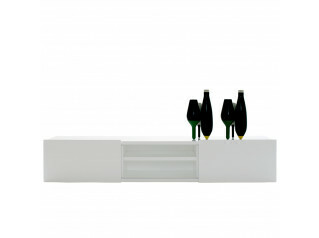 You are requesting a price for the "Brest Notte Storage System "
To create a new project and add "Brest Notte Storage System " to it please click the button below. 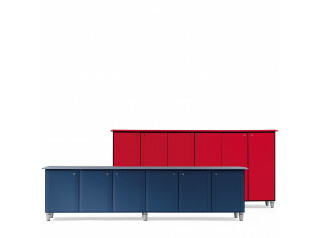 To add "Brest Notte Storage System " to an existing project please select below.